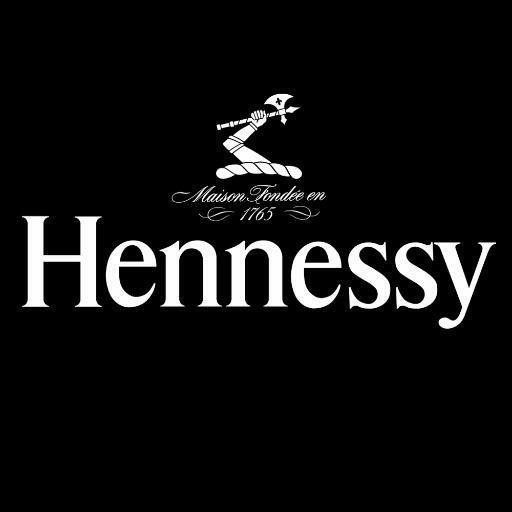 Richard Hennessy founds the House of Hennessy in 1765, in Cognac, France. With his partners, he succeeds in establishing a thriving business exporting brandies, mostly to his native Ireland, and England. "Hennessey Cognac VSOP is a delicate blend of spices and woodnotes punctuated with the aroma of cloves and cinnamon, honey and suggestions of licorice. Smooth and supple on the palate, delicious for sipping after dinner"
"Hennessey Cognac VSOP is a delicate blend of spices and woodnotes punctuated with the aroma of cloves and cinnamon, honey and suggestions of licorice. Smooth and supple on the palate, delicious for sipping after dinner."